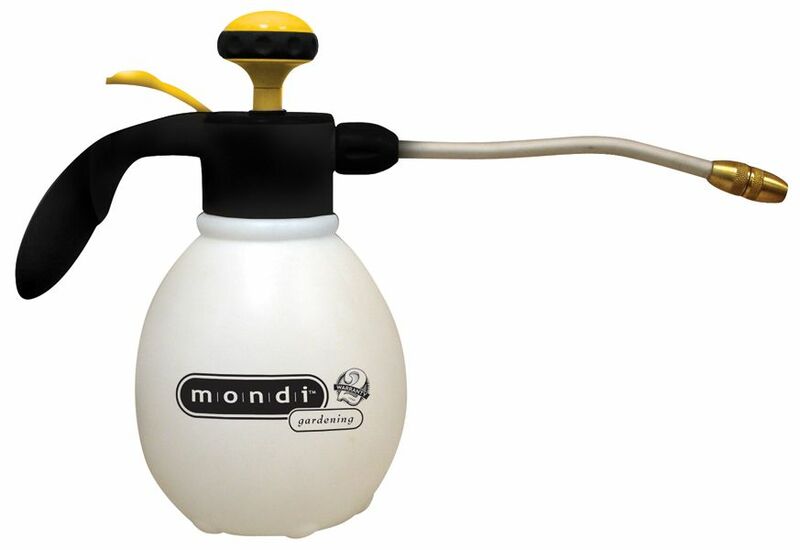 Superior quality, small capacity tank sprayer designed for use in the garden or home. Designed for maximum comfort, efficiency, safety and ease of use. High grade plastic construction that provides long life and easy maintenance. 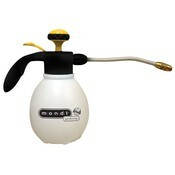 Brass nozzles adjust spray from fine mist to gently shower. This sprayer features an extra long nozzle and extension.